Very nice! This seems like a great palette to have for those events (ie job interviews etc) where it's best to go classic and polished! Will have to give it a try. What is interesting about this palette is that it creates a demure look and then can go into an effortless evening smokey eye. There is something about matte shades that are so modern. 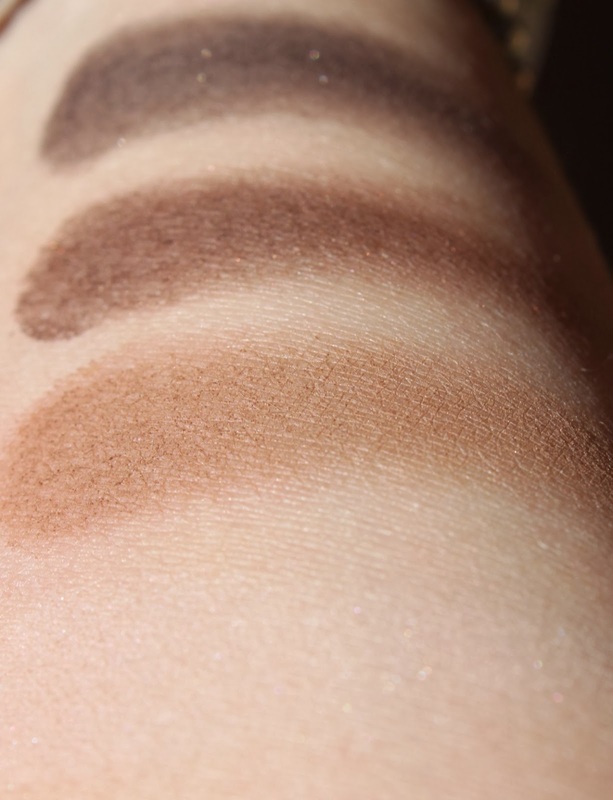 Oh, oh…this looks so nice :-) Looks very similar to the shu shadows I just got and I am loving those!! This is my first matte palette after resisting the Urban Decay one and the Rouge Bunny Rouge singles- I cannot believe how much I am enjoying it. Shu Uemura shadows are crazy good - enjoy ur palette!